Ossetra caviar is one of the most prized caviars in the world - 'ossetra' is simply the Russian term for sturgeon. You should be able to buy it from any decent deli. 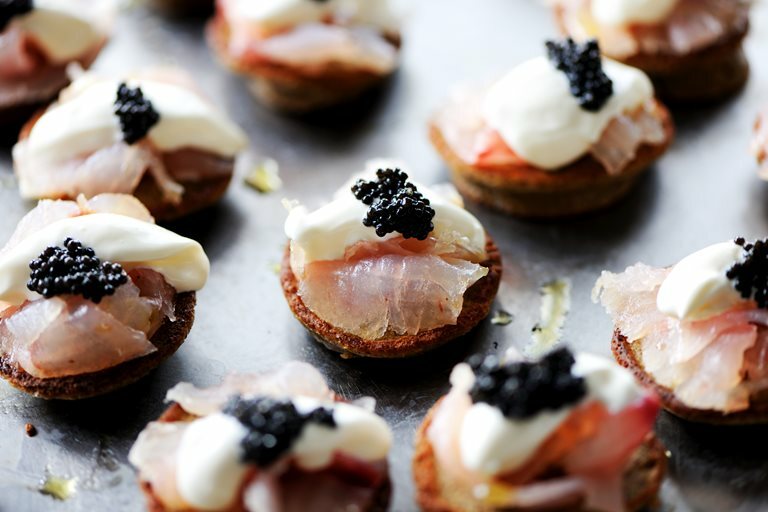 Once you've found it, this exciting sea bass blinis recipe from Robert Thompson should be your first creative challenge.